Lawn Care is our passion. 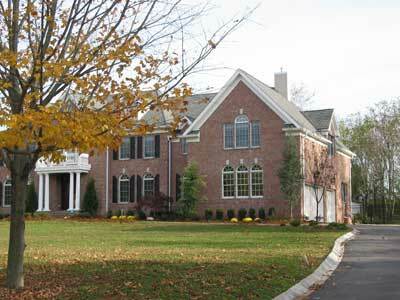 Trim King is New Jersey's leading lawn service and care company; specializing in lawn mowing & overall landscaping. Professional lawn care service gives you more time to enjoy your beautiful lawn. We have the experience and equipment to service your property. We take pride in making your property look great. We service all of Middletown, Holmdel, Colts Neck, Belford , Port Monmouth, Keansburg, Keyport, Hazlet, Red Bank, Locust, Highlands & Atlantic Highlands. Sit back relax & let us do the hard work for you. Think about the time and costs involved with mowing your own lawn. Now think about the time you will have to spend with your family and friends. Not to mention how much better your property will look when we do it. This is a win-win opportunity. Contact us directly to speak with one of our lawn care experts at 1.732.671.8358 or complete the FREE Estimate Request Form & a representative will contact you. 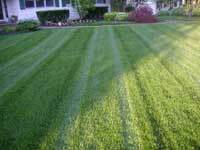 Professional lawn care service gives you more time to enjoy your beautiful lawn. We have the experience and equipment to service your property. We take pride in making your property look great. Contact us today to learn how we can help you achieve the lawn you desire. We are a full service landscape company. 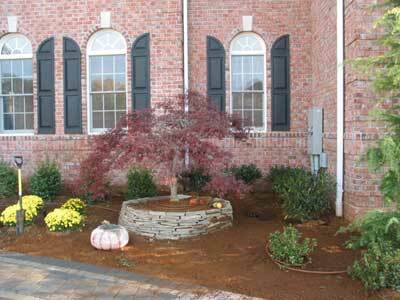 We do everything from complete landscape jobs to shrub trimming. 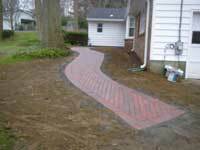 We do patios, walkways, and retaining walls. We also repair a lot of other company's work. We have the experienced staff and equipment to make your shrubs look great again. We can re-mulch your beds with quality triple shredded mulch. We can also just deliver mulch to you. 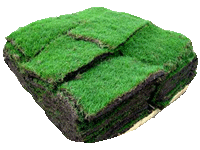 We do everything from complete property sodding to replacing bad areas with new quality sod. There is nothing like instant perfect lawn.